Takhian built in the Ratanakosin Era). 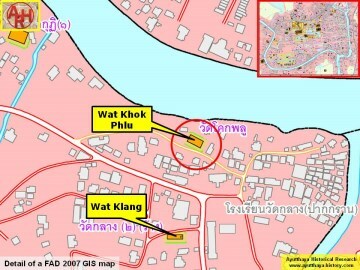 Wat Kuti lies on its west. 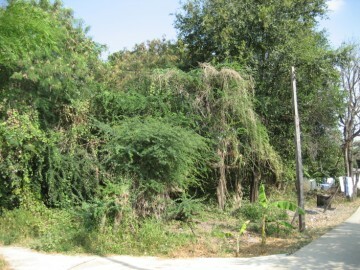 monastery and its construction are unknown. 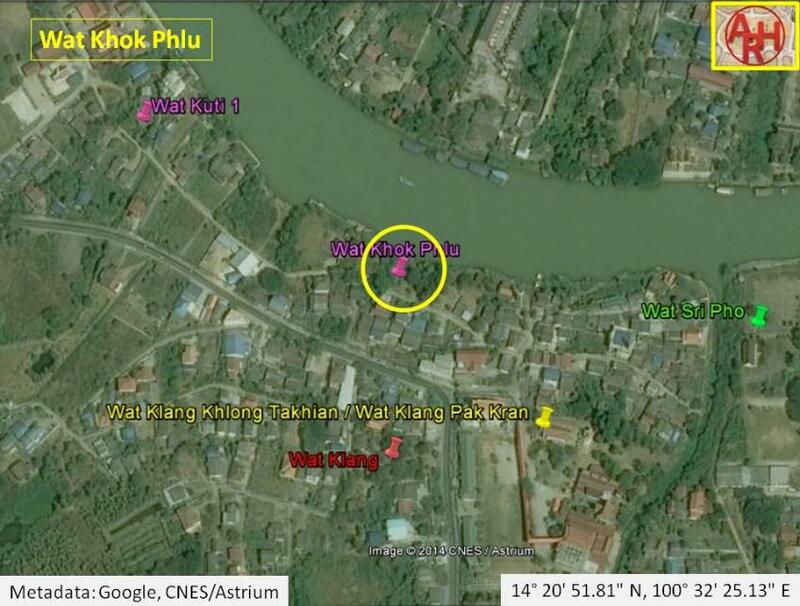 The site is not indicated on Phraya Boran Rachathanin's map drafted in 1926. (2) In Ayutthayan times there were twenty-two ferry routes. 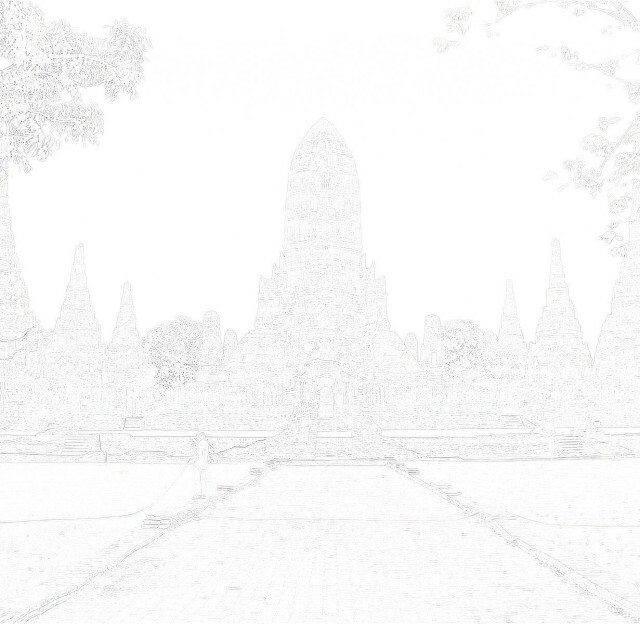 Discovering Ayutthaya - Charnvit Kasetsiri & Michael Wright (2007) - page 297.